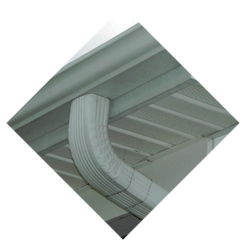 Searching for gutter installation in Little Falls NJ? American Eagle Exteriors is just the company you’ve been looking for. 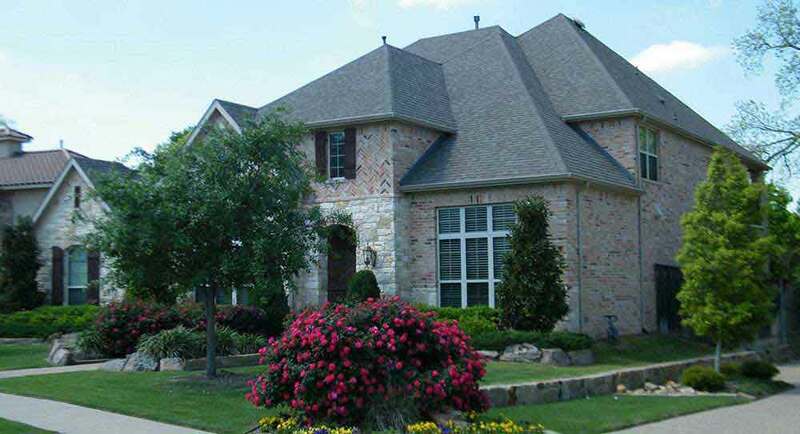 American Eagle Exteriors has been serving our region for years, and we know precisely what type of siding and gutter systems suit houses in this region best. Particularly in the Spring time, debris and moisture may result in houses that do not have the appropriate siding and gutters becoming damaged. The liability that can result when gutters are siding are old and require repair is significant, and something crucial to take into consideration when you want to ensure expensive damage doesn’t happen. 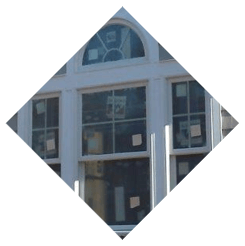 If you understand that you are in need of new replacement siding in Little Falls NJ or you believe you might need replacement siding as a result of years of wear on your current siding, American Eagle Exteriors can help. 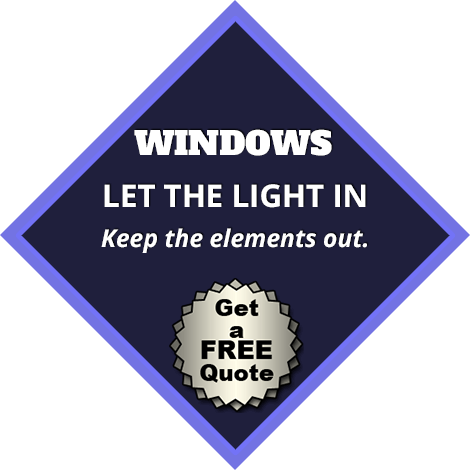 From the very first moment we talk to our customers, we strive to provide the very best service for whatever your needs are in terms of siding in Little Falls NJ. 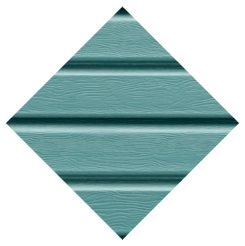 We’re also going to walk you through your choices when it comes to siding brands and gutter types in addition to properly and perfectly installing your new gutters or siding. One of our experts will have the ability to determine what the very best choice will be for your individual requirements. Whether you need vinyl or fiber siding, among the experienced pros at American Eagle Exteriors are going to have the ability to assist you in figuring out your particular requirements. 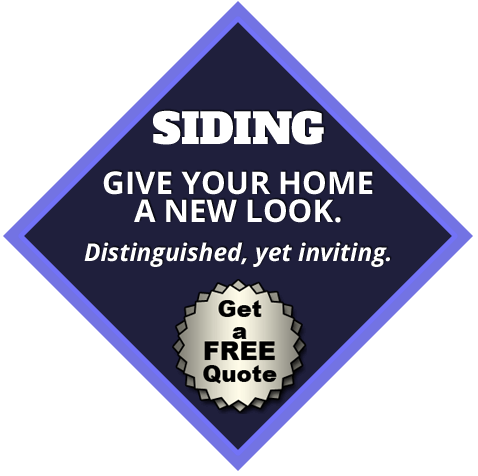 We offer a broad variety of premium quality brands as well, which includes Jamie Hardie siding. 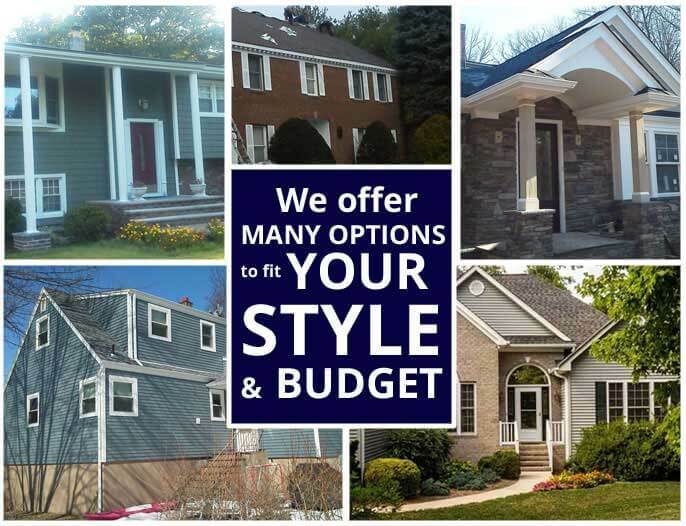 When you need fiber or vinyl siding in Little Falls NJ there is no need to turn anyplace else. 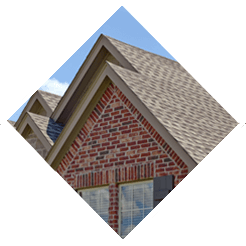 American Eagle Exteriors, in addition to siding services, is additionally known as a leading choice for a gutter contractor in Little Falls NJ. 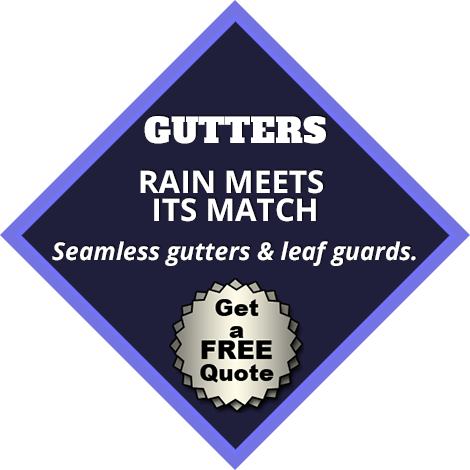 It doesn’t matter if you are in need of gutter repair or a whole new gutter system. We’re capable of getting the job done efficiently. We’re capable of getting the job done effectively, regardless of whether you are in need of a completely new gutter system or gutter repair on your existing system. Your gutters are an important element of keeping your property safe from water damage this spring. Water won’t be able to drain away from the house efficiently if debris like leaves and branches are clogging your gutters. This often leads to flooding and other hazards. Professional gutter cleaning in Little Falls NJ from an experienced contractor is the best solution to stop this from happening. We can take care of the gutters of your home throughout its life as your full service gutter contractor in Little Falls NJ. Gutter installation and repair are both included. There’s only one company you need to call if you have a problem with your seamless gutters, and that’s American Eagle Exteriors. Keeping your home safe from water damage means ensuring your gutters and siding are working the best they can. Make sure you call American Eagle Exteriors for all your needs in terms of gutter service in Little Falls NJ or the other wide range of services we offer.